Almost everyone has a favorite shirt, lucky hat, or comfortable pair of shoes. No matter why you love it, you want to take care of it so it lasts a long time. 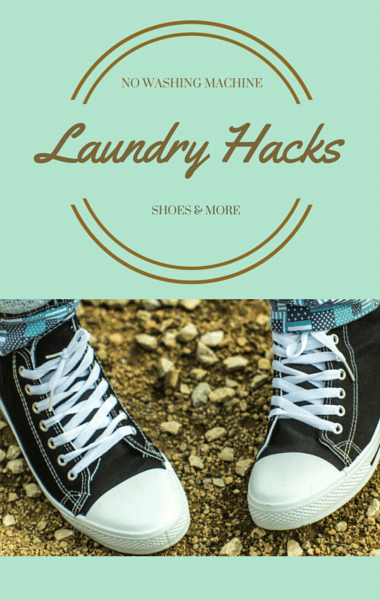 Good Morning America’s Reena Ninan revealed some hacks that can help you keep your favorites in great shape without having to run the washing machine.